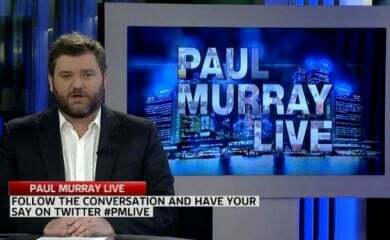 Paul Murray on his son's death and new daughter. Paul Murray on the loss of his baby boy, "There's still a lot of Leo in our house." It’s a loaded question for media personality and Sky News host, Paul Murray, whose wife recently gave birth to their second child, a daughter called Asher. Paul’s first child Leo tragically passed away after a premature birth in August 2012. 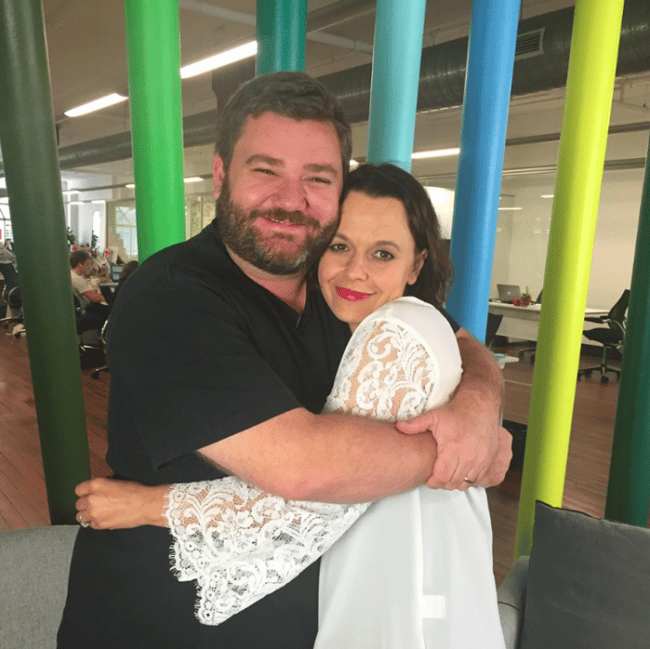 He sat down with Mia Freedman to talk about his new baby girl, and how he remembers his late son Leo. Mia asks Paul if he feels like the ghost of his son was with him as they left the hospital with Asher. Continue watching below for all the highlights from Paul’s chat with Mia. Paul talks to Mia about why women feel intimidated by appearing on his show Paul Murray Live. Here, Paul and Mia chat about the reality behind a job on TV. Watch below for the full twenty-minute interview. Related Georgie Gardner talks to Mia Freedman about her traumatic childhood. Related EXCLUSIVE: Robin Bailey’s husband died tragically last year. For the first time she talks about his death. Watch more from Mamamia TV here. You can listen to more of Mia’s ‘No Filter’ conversations on the No Filter podcast here. And find more out about Podcast’s here.